After sailing just over 26 hours, with most of the time spent working upwind, CYCA Vice Commodore Noel Cornish and his team aboard St Jude have been declared the Overall Winner of the Audi Centre Sydney Cabbage Tree Island Race. “We are very pleased with the result that we were able to achieve - I think it’s a good confidence booster for the crew as we ride in to the Rolex Sydney Hobart Yacht Race,” Cornish, whose boat took IRC, ORCi and PHS divisions, said. With the upwind and variable conditions favouring the mid-sized entrants, there was a tight battle for the overall win with the lead changing many times as teams made the most of the changing conditions. “We had a good tussle with Enterprise and SailExchange, they really kept us focused during the whole race. Both those crews sail their boats well, so those were the ones that we were very heavily focused on to try and stay in front of,” Cornish said. 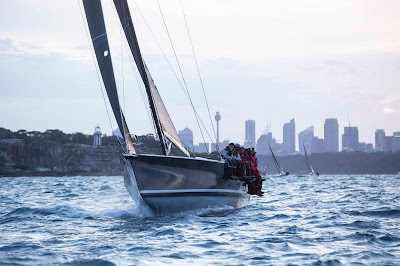 Looking ahead to the pinnacle of the series, the Rolex Sydney Hobart Yacht Race, Cornish and his team onboard are ready for the challenge and whatever the race throws at them. “We have been training and making adjustments to the boat for years, it doesn’t just happen quickly. It happens as a result of a lot of work over multiple years to get good results,” Cornish said. 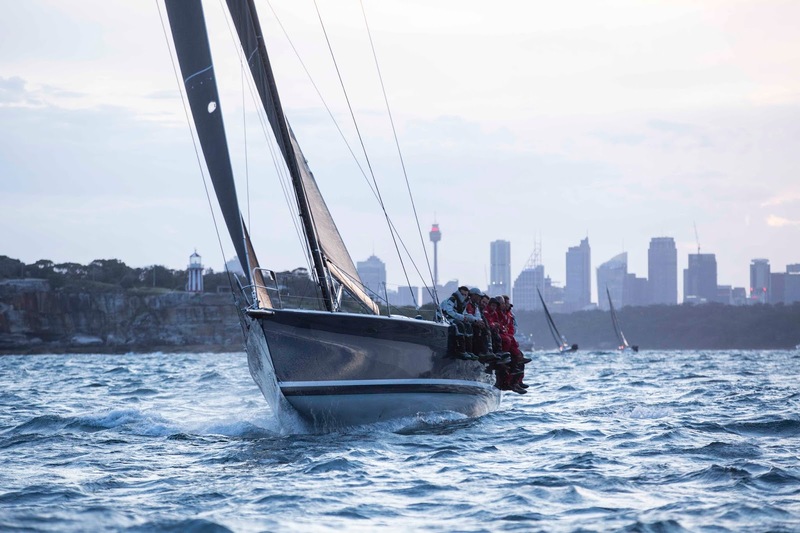 Following St Jude in the standings was a trio of TP52s with Matt Allen’s Ichi Ban in a close second, followed by Peter Wrigley & Andrew Kearnan’s Koa and CYCA Rear Commodore Dr Sam Haynes’ Celestial.